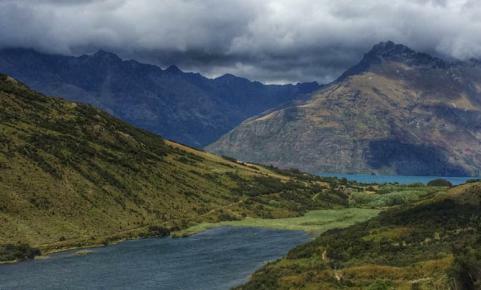 Planning a trip to New Zealand is often a challenging endeavor. 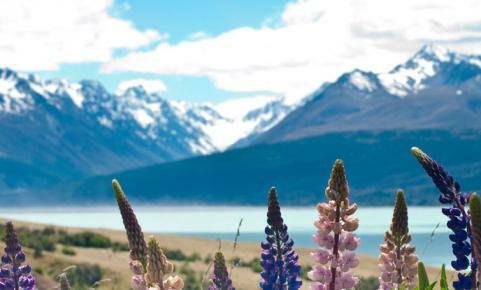 Not challenging as in Southeast Asia challenging – language barriers, vaccinations, visas etc – challenging insofar as there is quite simply so much to see and do in New Zealand, you’ll not quite know how to fit it all in. Don’t stress. You’ve come to the right place. 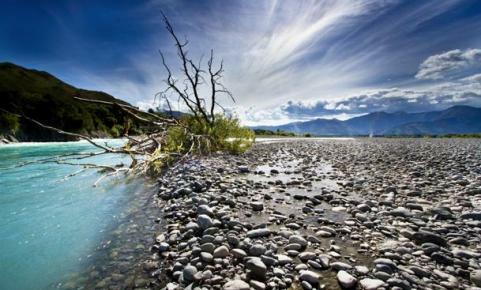 Our aim at Planit NZ is to provide you with everything you need to know about each and every corner of New Zealand. 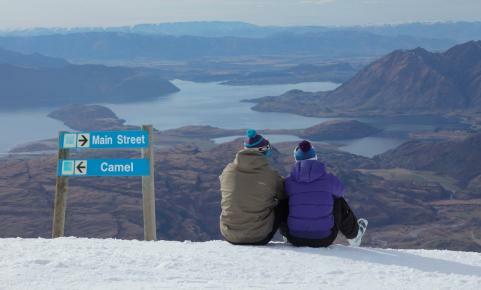 More than this, it’s our hope that you’ll leave New Zealand satisfied – albeit, yearning to come back for more. 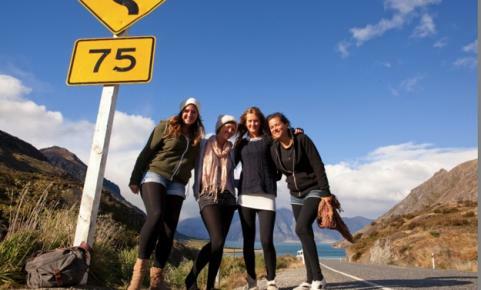 This planning section is designed to give you plenty of things to consider when figuring out what your trip to the Land of the Long White Cloud will look like. How will you get around? When should you come? What should you bring? These are all questions which are answered throughout this section. If we’ve missed something, don’t fret – drop us a line via the Contact Us page and we’ll answer your questions as soon as possible. 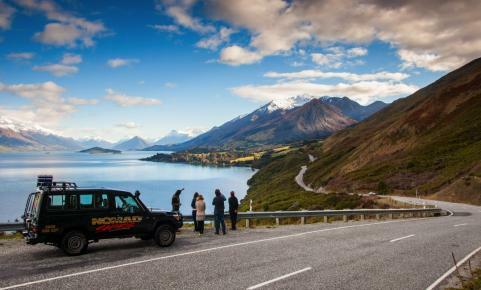 Find out the best advice for family-friendly destinations around the South Island, including Nelson, Queenstown, Mt Cook and more. 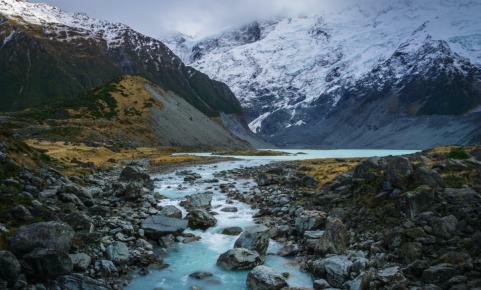 This is a comprehensive guide for anyone planning their first hike in New Zealand. Find out about our trails, huts, campsites and more. 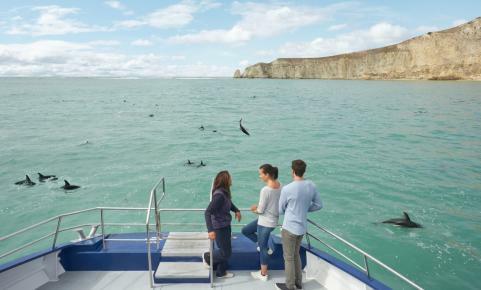 Traveling around New Zealand with a comprehensive travel insurance policy will provide you with much-needed peace of mind that you’ll be covered if something goes wrong. How many people are in New Zealand? How many sheep? Quick bits of information to help put New Zealand in perspective. 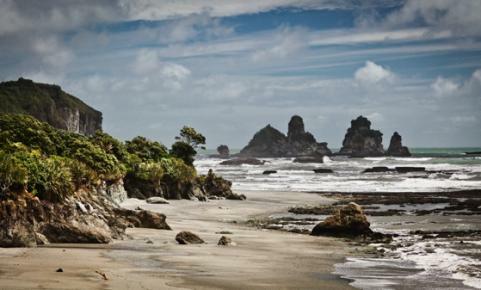 Struggling to decide what you should bring for your New Zealand holiday? This Ultimate Packing list includes some Must Haves for your adventure. 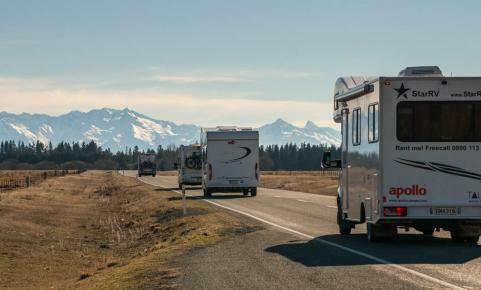 Many people love the the freedom and flexibility that travelling in a Campervan brings. Find the top tips for planning a campervan hoilday here. 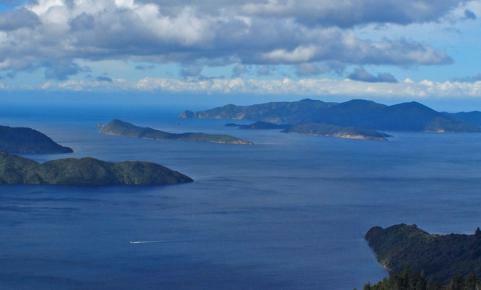 Are you looking to learn more about New Zealand's indigenous population? 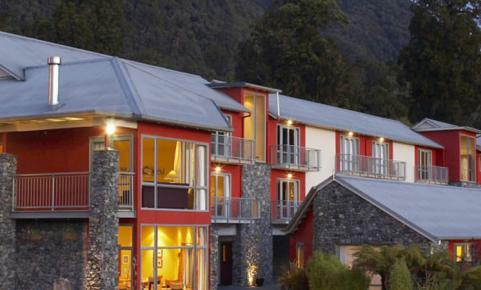 Here are some of the best places to experience Maori culture in New Zealand. Are you a fan of Hobbits? Do you dream of visiting their home at Hobbiton? 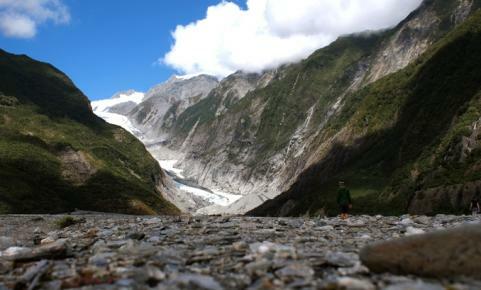 Check out this guide to all of the best LOTR filming locations in NZ! 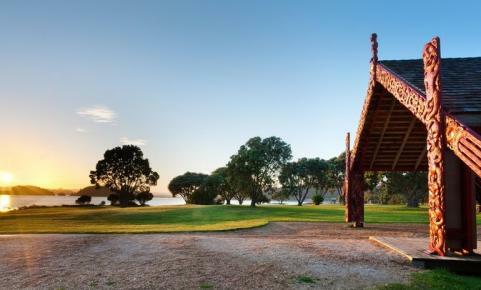 The Taupo region features New Zealand's largest lake, Lake Taupo and a range of adventure and outdoor activities. Experience bubbling mud pools, geothermal spas, family activities galore and a bit of adventure as well. 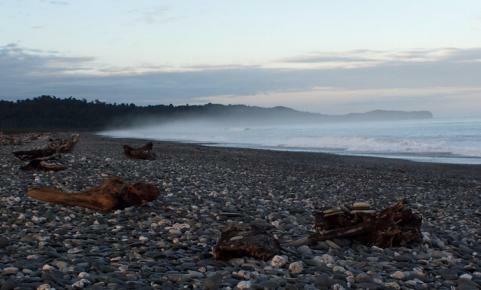 The West Coast is unmissable with glaciers, rugged beaches and dense native forest. 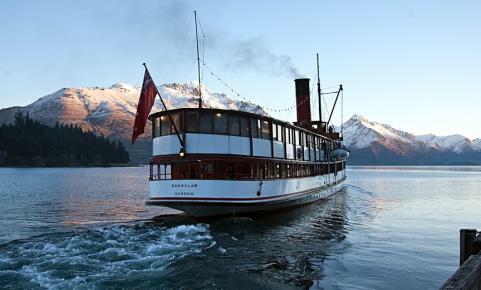 Queenstown is the self-proclaimed Adventure Capital of the World, but has an outstanding food, wine and cafe scene as well.